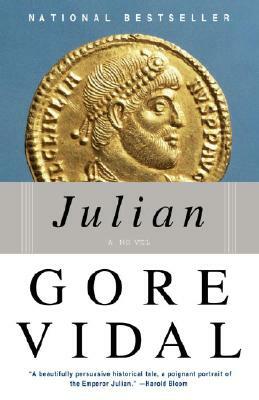 Gore Vidal was born in 1925 at the United States Military Academy at West Point. His first novel, Williwaw, written when he was nineteen years old and serving in the Army, appeared in the spring of 1946. Since then he has written twenty-three novels, five plays, many screenplays, short stories, well over two hundred essays, and a memoir.